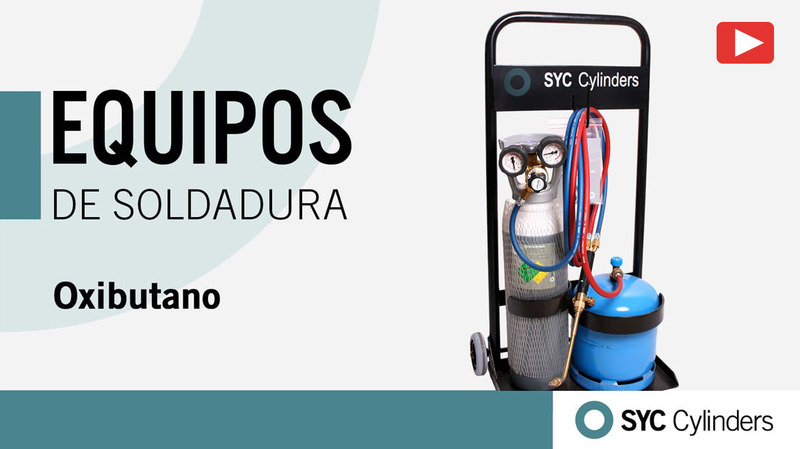 We have more than 60 years manufacturing cylinders. 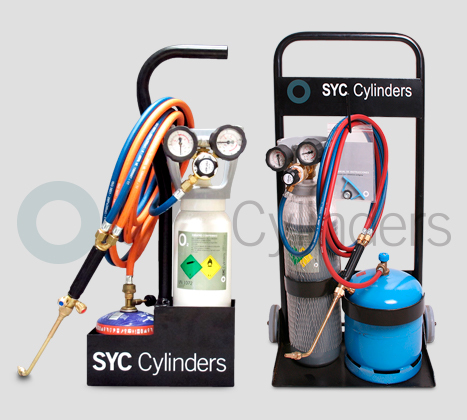 Take a look at our welding equipment Include: Bottles (oxygen and acetylene or butane), trolley, twin-tube hose, oxygen and acetylene/butane torch, regulators (oxygen and acetylene), welding nozzles, non-return valves and instructions. The oxy-fuel equipment (oxygen + butane) allowed all types of welds, with this equipment can be welded gold, silver, copper, brass or aluminum with the exception of iron, which needs an iron rod. They are compact and easy to use, for example: refrigeration, jewelry, heating, industry, dental, modeling, handicrafts, plumbing, DIY, etc.. Reaches temperatures of 2500 ° C to 2800 ° C.
Explanation video of accesories included and launching. 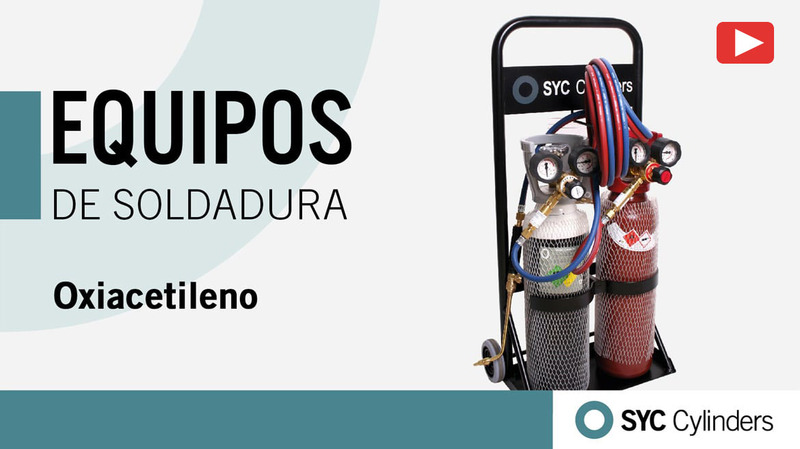 The oxy-acetylene (oxygen + acetylene) can operate any welding and soldering materials could as cast iron, aluminum, magnesium, copper, stainless steel, etc. Reaches temperatures of 3200 ° C to 3500 ° C.
Explanation video of accesories included, launching and gas cutting accessories. 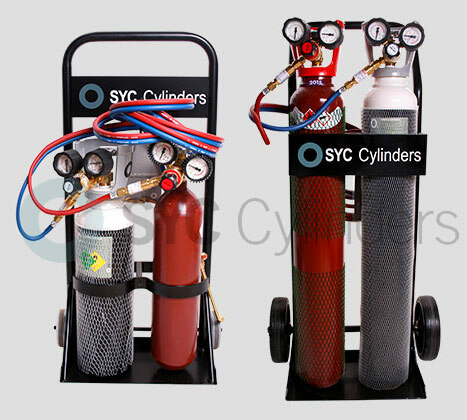 We have butane gas cylinders with safety valve and easy on/off system with safety lock. We have two sizes: 0.450 kg disposable and 2.8 kg non-disposable. 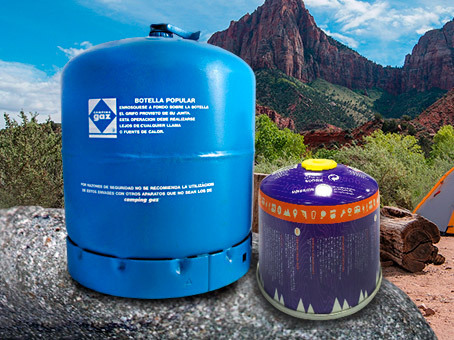 They can be used for radiators, kitchen, lighting, welding with torch, caravan, tent, camping, etc. When you run out of gas, you can bring us the empty bottle (s) and they can be exchanged for full bottles, just for the price of the refill. On the other hand, if you need more information, you can follow this link.